Mountain 2 Mountain was founded on mountain sport and culture. Literally the organization was founded with the idea of creating a trail race in the mountains of Breckenridge as a fundraiser three years ago. Overnight that idea blossomed into a full blown non profit working in the mountains of Central Asia. Yet the idea of mountain sport and culture remains as a way to tap into the energy mountain folk have and use that energy to fundraise. 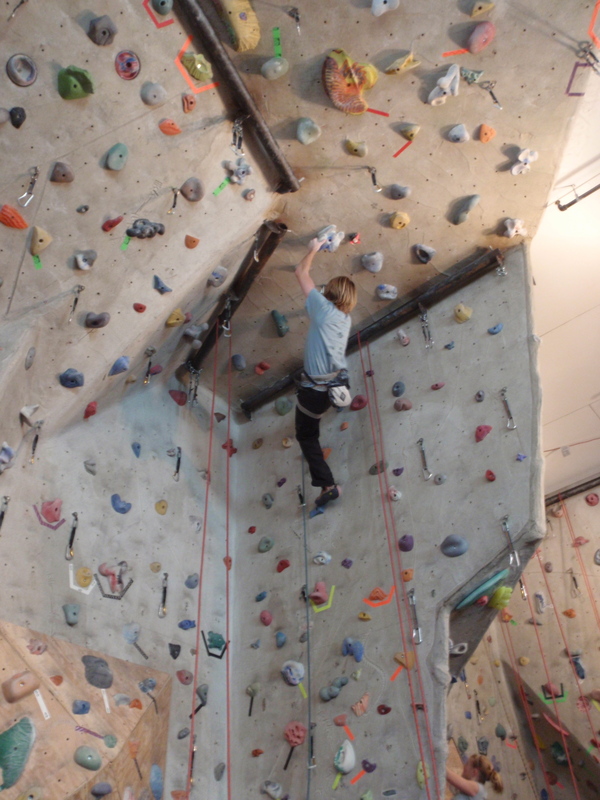 Specifically harness the energy of climbers, bikers, runners, and skiers to help support our projects in Afghanistan. 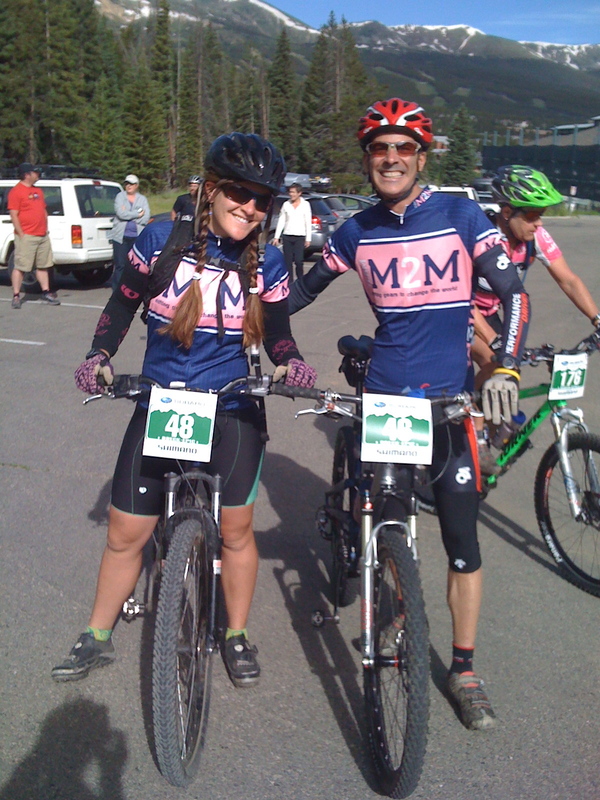 This year alone, Mountain 2 Mountain started a mountain biking team, Team M2M, in which members raised money for projects and rode in the team jersey at races to spread awareness. We hosted the 2nd annual Race for the Mountains trail race here in Breckenridge, raising enough money to sponsor a computer lab. Mountain 2 Mountain was also recipient of both the Breck 100 bike race, and the 2nd annual Climb for Literacy. Thane Wright, director of the Breck 100 generously donated $1000 by pledging a percentage of race entries to our cause. Ellen Miller and Larry Moore of Vail, Colorado co-created the Climb for Literacy last year to support literacy and education non profits like ours through the energy of competitive climbers. Climbers got sponsors to pledge a certain amount per vertical foot and then climbed their butts off on the Vail Athletic Club’s indoor climbing wall in a series of sponsored days of climbing with the Vail climbing coaches and supporters cheering them on, raising serious cash for great causes in education like ours. We hope to take their model and apply it in other climbing communities! Word spreads beyond the mountains, and its not just mountain lovers that now support our efforts. Road bikers in New Jersey are sponsoring a ride to support education in Afghanistan. 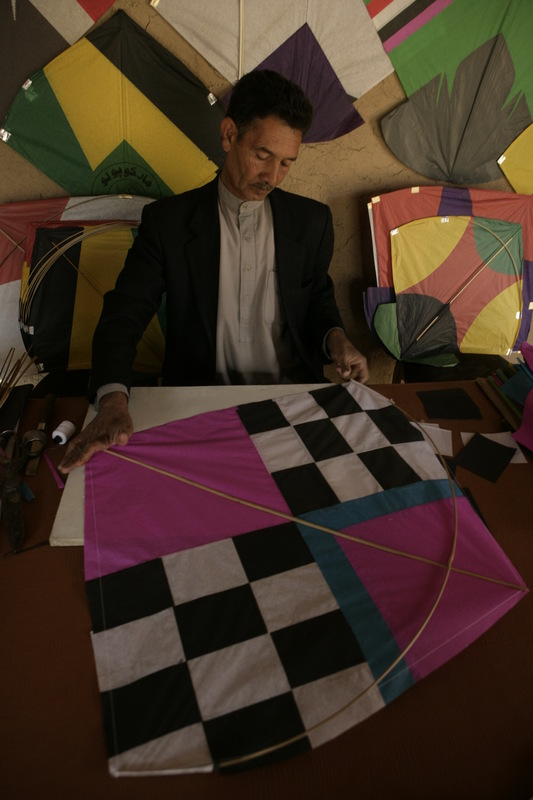 After discovering that the Taliban had banned all sports, including kiteflying, when they were in power, two girls in North Dakota decide to rally their elementary school to build their own Afghan kites. They are using the project to help fundraise for building a school with us. Word spread to another school in New York City and a 4th grade class is set to do the same thing in an effort to sponsor a computer lab. Photography has also been part of our cultural exchange and ethos from the beginning. We started with using photography as a backdrop as an author event with Greg Mortenson with photographer, Beth Wald who had travelled with Greg in Afghanistan. That evolved into our first collaborative photography exhibit, Views of the Himalaya, that stood on its own as a gallery exhibit. This past year we created an entirely new exhibit with Dreams of Kabul, a photography exhibit based soley on the work of Tony Di Zinno who travelled with founder, Shannon Galpin, on her first visit to Afghanistan. This exhibit combines the experience of an art show with the purpose of a fundraiser. Combining culture and outreach in the form of storytelling to connect our communities across the world. While much of our fundraising comes the old fashioned way with fundraisers, grants, and the generosity of the public at large….its fun and exciting to see individuals and communities do what they love in an effort to support our projects. So to those of you using your creativity and your muscle power to find unique ways to raise money and awareness for our efforts – we thank you! !